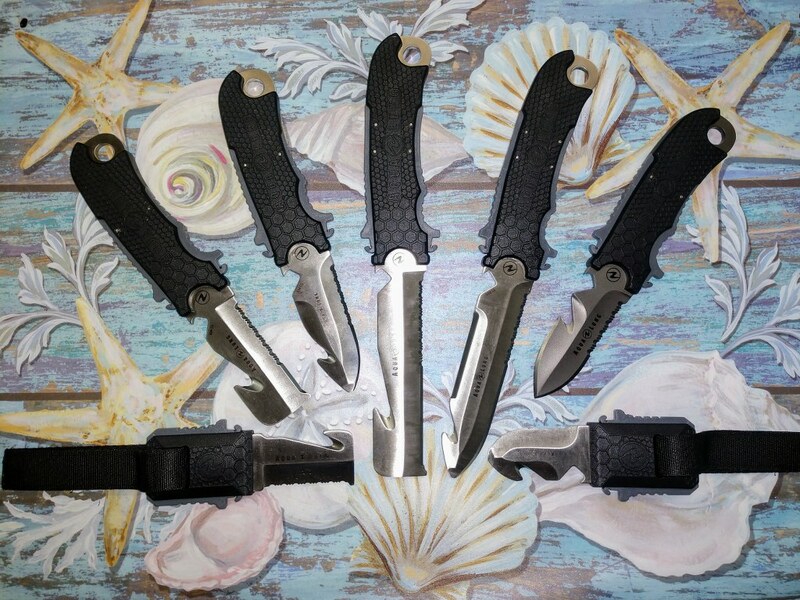 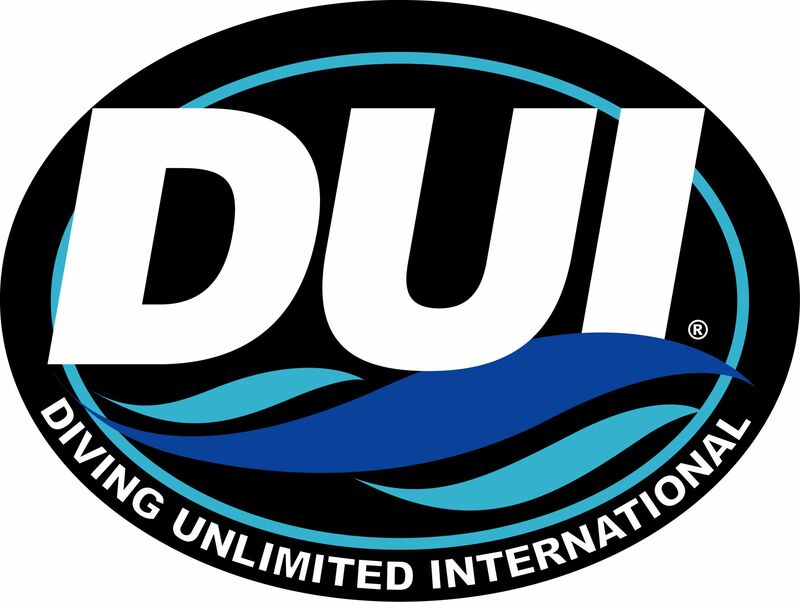 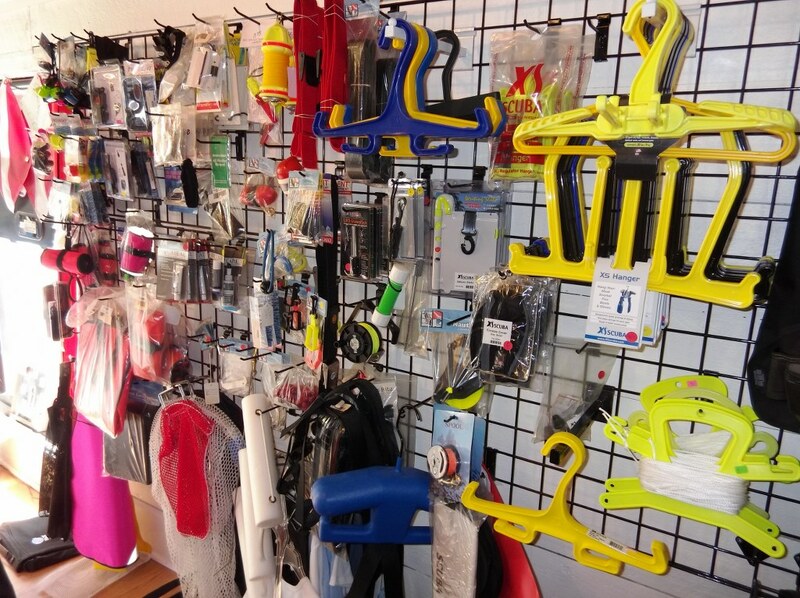 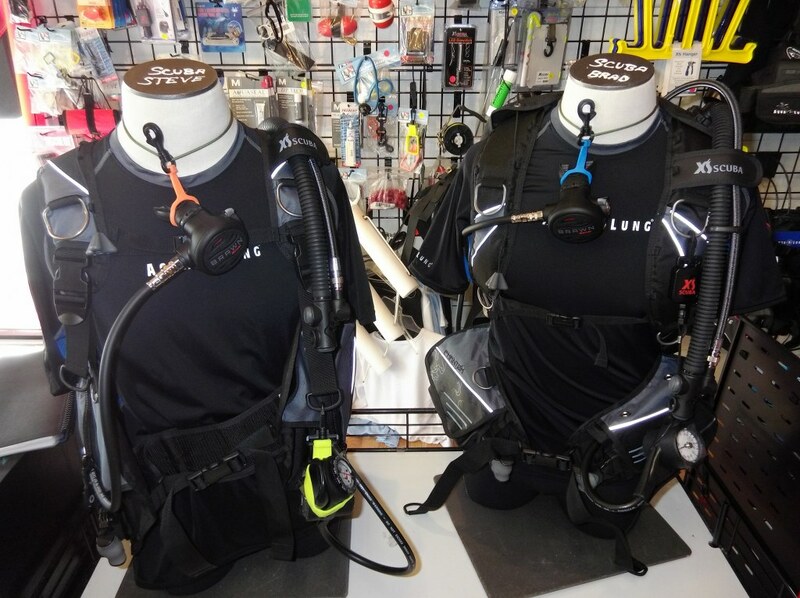 Dive On It Scuba is an authorized dealer for Aqualung, Hollis, DUI, XS-Scuba, Apeks, OMS and more. 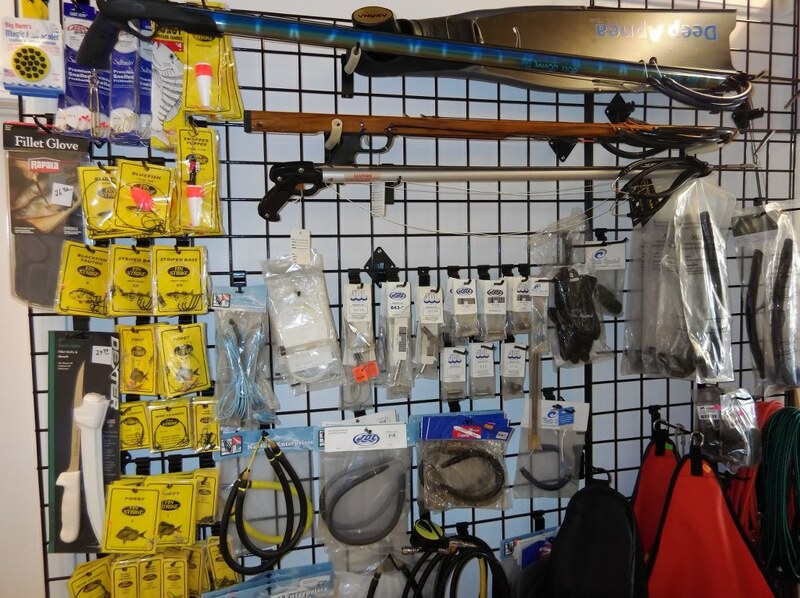 We have a great selection of used and old-stock items as well, and would encourage you to stop by anytime to talk about your equipment needs. 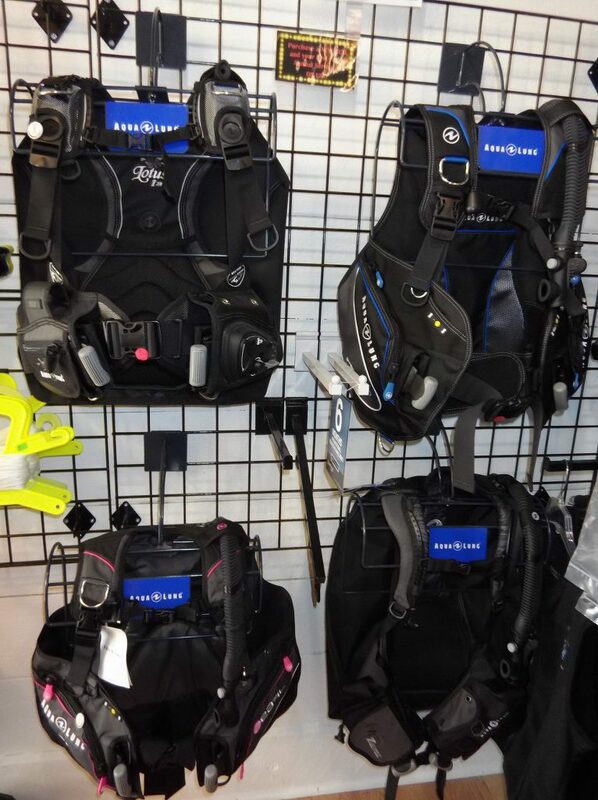 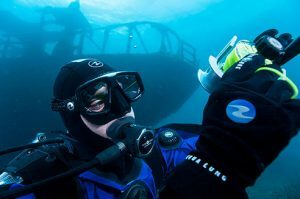 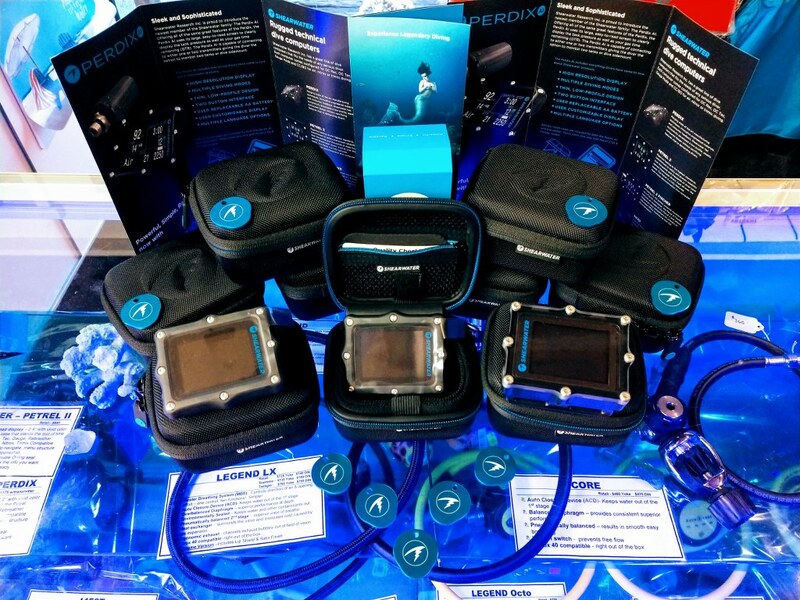 Choosing the right gear is an important step in being properly equipped to dive, and we would love to help. 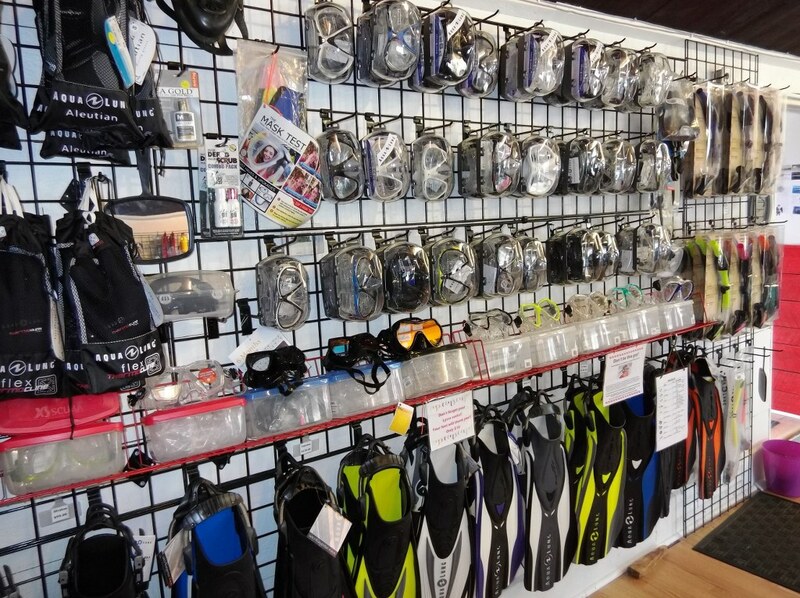 Our staff will take the time to ensure that you are not only getting the best possible deal, but that you are fitted properly, and ready to use the gear you select! 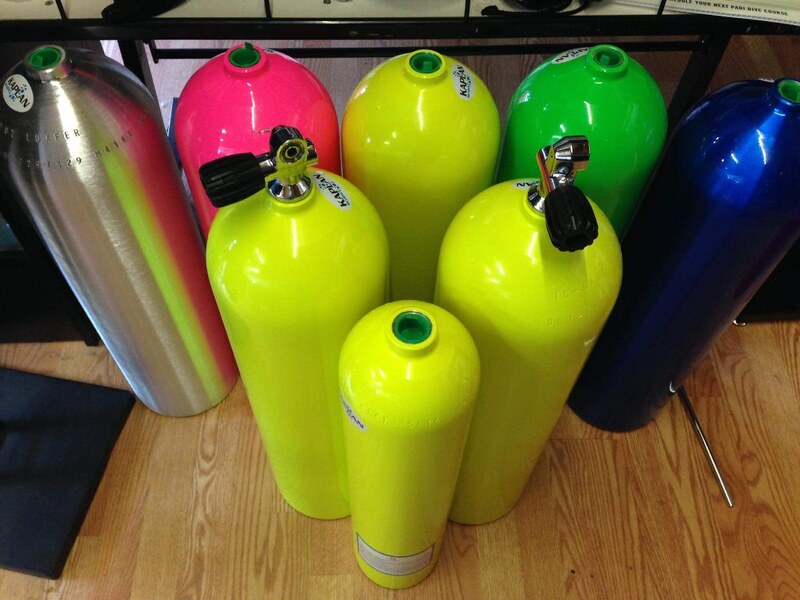 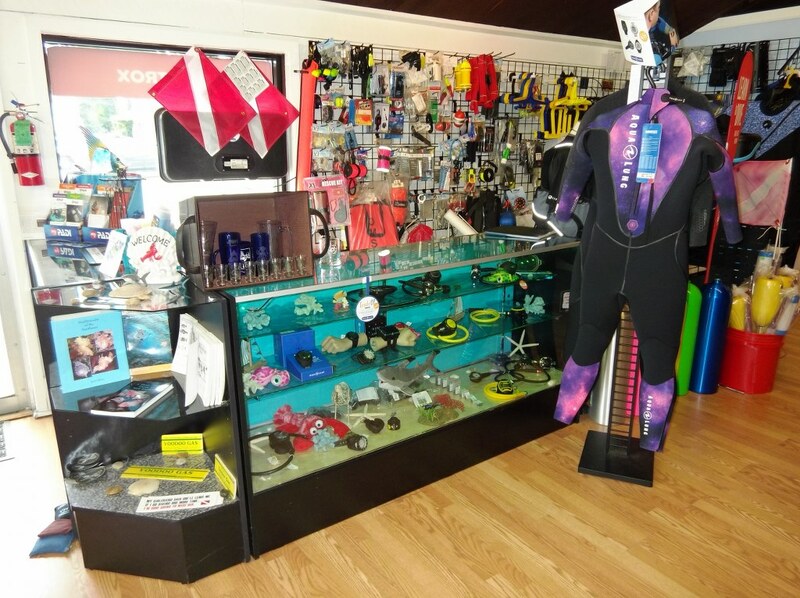 We have a full range of rental equipment available, to outfit you properly for local New England diving. 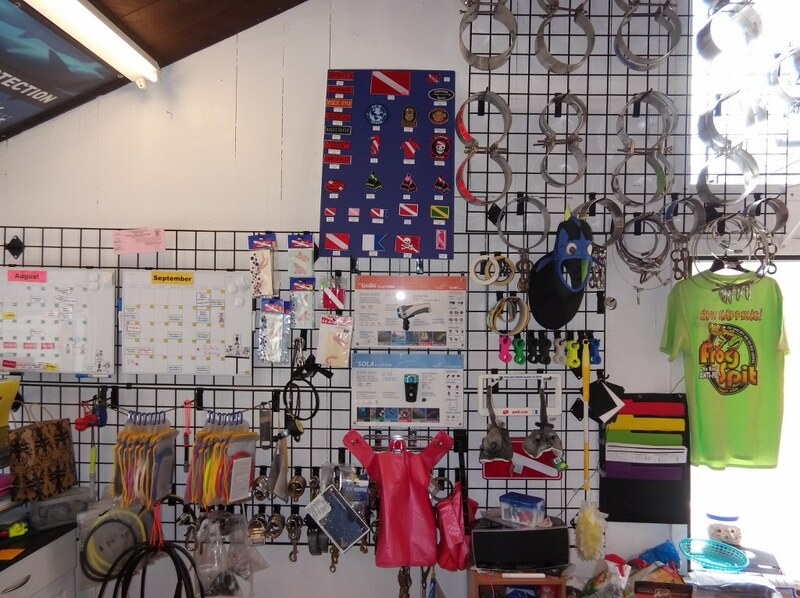 For rental rates and availability, please call the shop, or email us for up to date information. 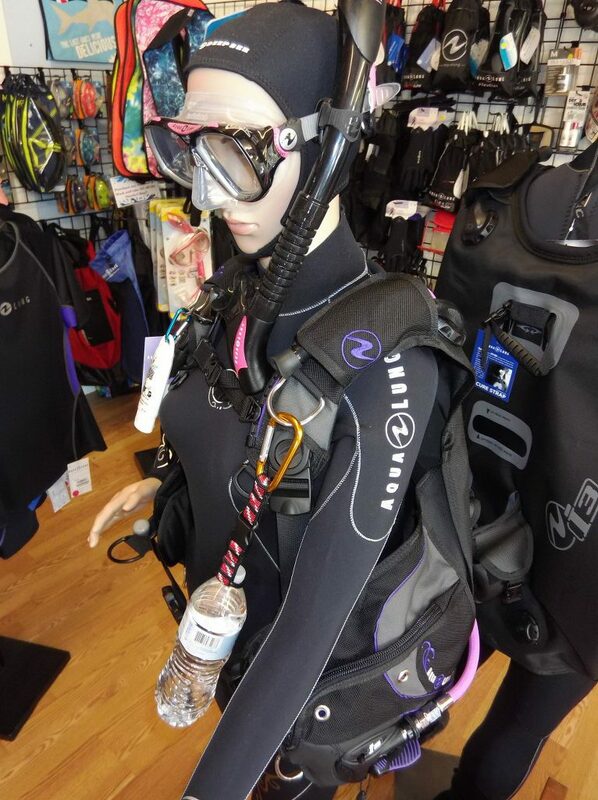 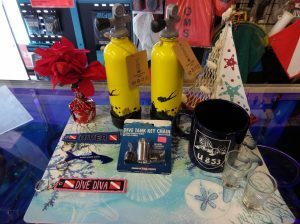 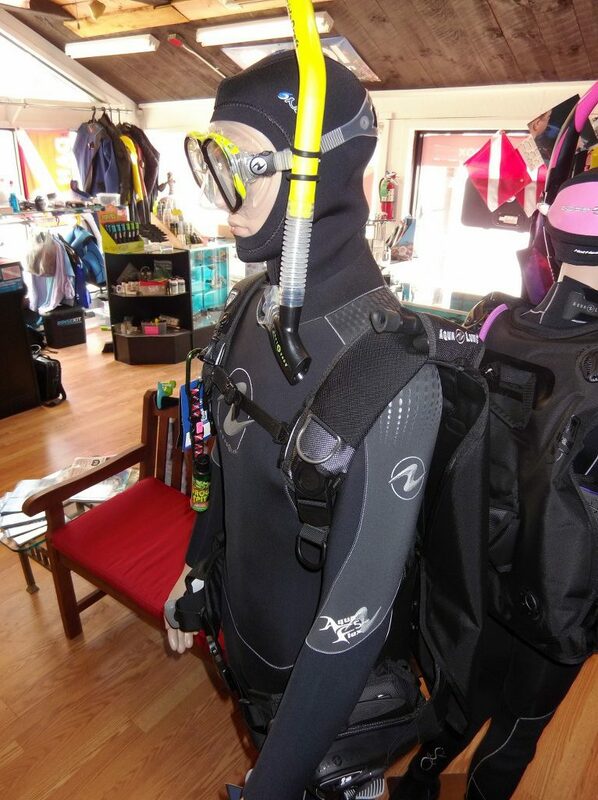 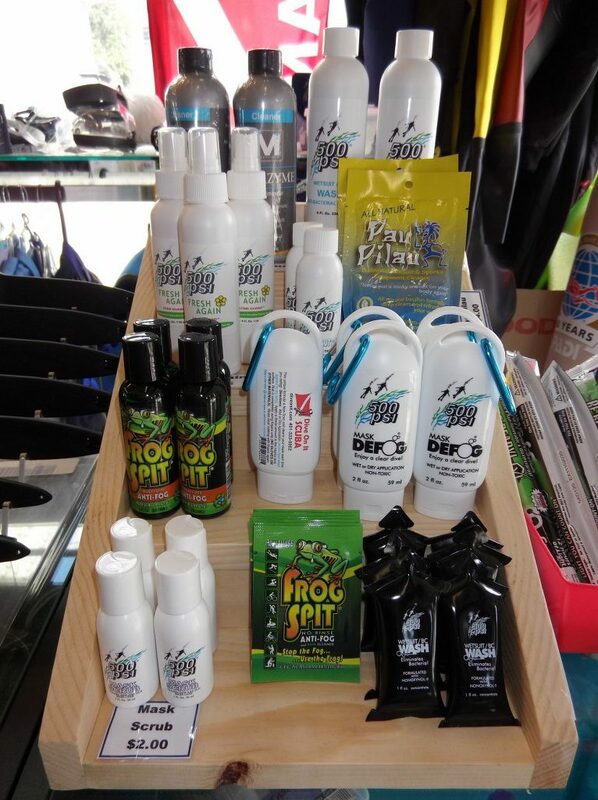 Stop by the shop anytime to take a look, or just to chat - after all, we are divers, and love to talk diving!